Hana - the road to Hana is famous for it’s narrow lanes, windy turns, and numerous waterfalls that are hidden along its sides. Although going to Hana requires a full day it is so worth it. You can swim under waterfalls a few times as you make your way to the east side of the island. Once you’re there you can indulge in some of the best thai food (Pranee’s is the best!) and chill out on one of Maui’s most gorgeous beaches called Hamoa. Up for a longer journey? Drive around the back side of the island to see the ocean on one side and incredible rural landscape on the other. South side - the south side of Maui is gorgeous and has most of the resorts. You may find yourself staying in this area if you are looking to indulge or on a honeymoon, etc. One day we explored the resorts and relaxed by the pool. Some of the resorts have incredible restaurants that might be worth checking out for brunch, happy hour, or dinner. Most resorts allow daytime visitors but some don’t allow non-guests to use their facilities so double check beforehand! Hiking - I didn’t get a chance to hike on this trip but I did the first time I went to Maui and it is so incredible. The valleys and waterfalls make for an out-of-this-world view, and provides the perfect experience to unplug. Paia Bowls - such solid acai bowls! I went here 3 or 4 times in the week I was visiting - for snacks, for meals..etc. Too good to pass up. 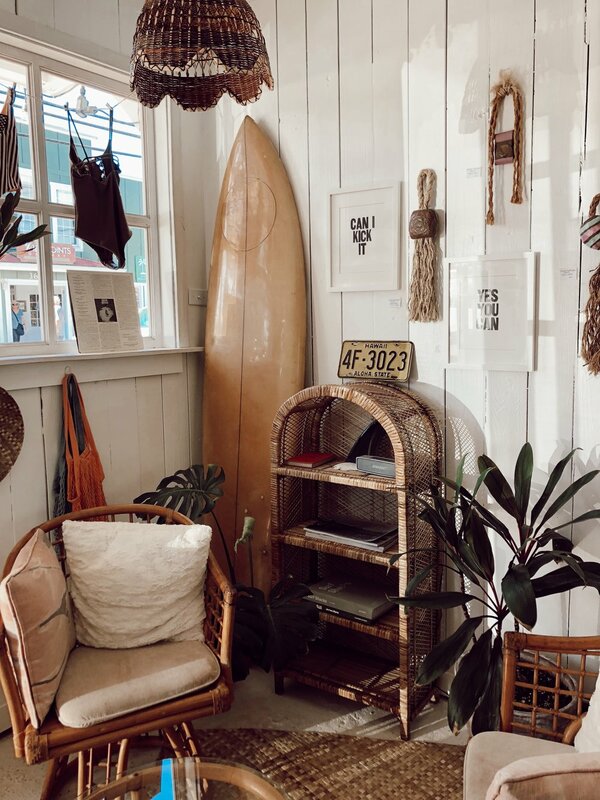 Paia Inn Cafe - This little cafe is part of a inn in downtown Paia, which is a cute lil’ beach town! Their seating is outside on a beautiful patio so you can take a break from the sun and their menu has everything from coffee drinks, to cold-pressed juices, to three different types of eggs benedict. This was one of my happy ‘n’ full moments during the trip. There’s my round up of things to do on Maui and the best places to eat and drink (although there are many more gems around the island). 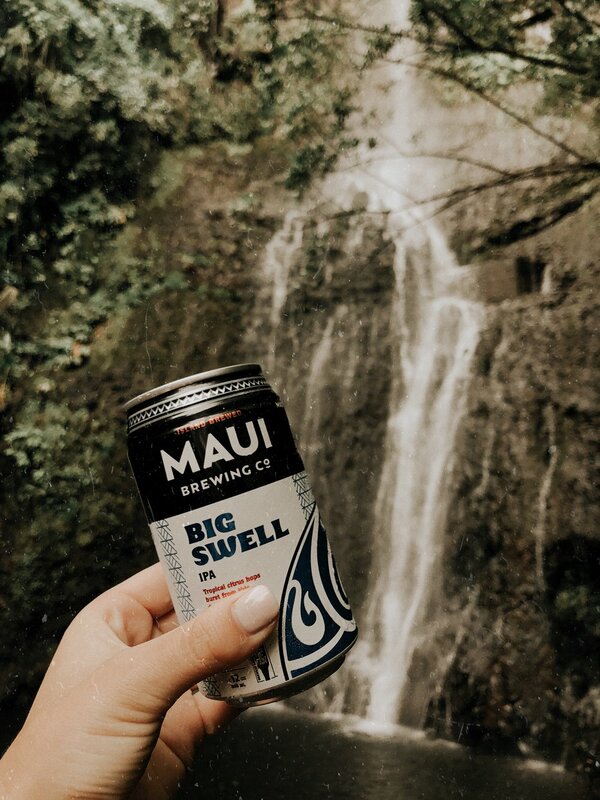 Also suggest grabbing a six pack of local beer and watching sunset on an oceanside cliff or perched under a waterfall…can’t really go wrong here.